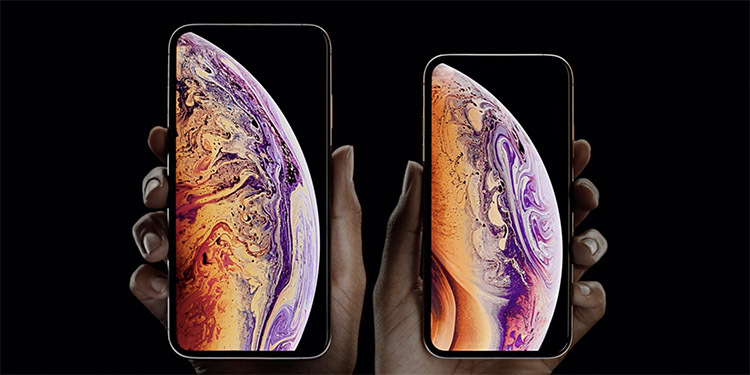 Apple’s brand new line up of iPhones — the iPhone XS and iPhone XS Max are finally going on pre-order tonight. If you’re interested in buying the new iPhones, here’s how you can pre-order your iPhone XS at the earliest. The new phones will start shipping on September 28 in India. Pre-orders for the iPhone XS and iPhone XS Max will be going live tonight at midnight on the Airtel online store. The website has been showing banners for the pre-order date all through the last week, and the day is finally here. 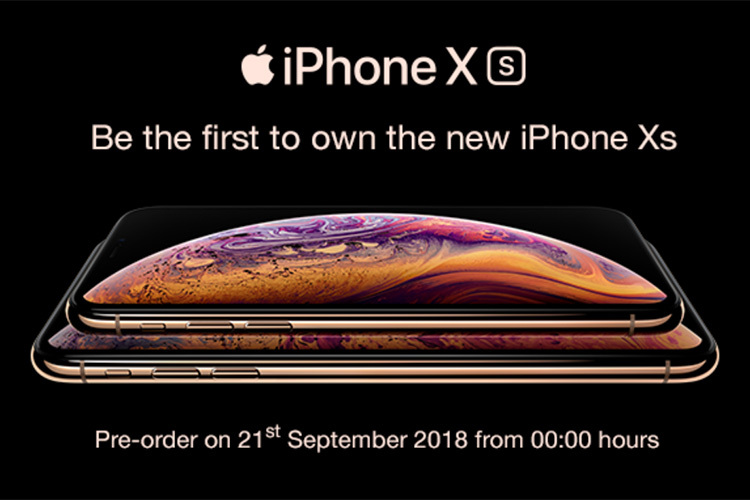 All you have to do to pre-order, is head over to the Airtel Online Store at midnight, and pre-order your iPhone XS or iPhone XS Max. Prices for the iPhone XS start at Rs. 99,990 for the base 64GB model, while the iPhone XS Max starts at Rs. 1,09,990 for the base model. While we’re currently unaware of the exact nature of offers on the Airtel store for the new iPhone XS and iPhone XS Max, we can expect them to be similar to the iPhone X from last year. Basically, you’ll pay a down payment amount, and subscribe to an Airtel plan for a period of 12 or 24 months. The plan will offer multiple benefits such as 40+ GB of monthly 4G data, along with unlimited calling, Amazon Prime subscriptions and more. Note: Online retailers such as Amazon and Flipkart currently don’t have any page or listing for pre-ordering the iPhone XS or iPhone XS Max, however, we’ll update this article as soon as we get more details regarding iPhone XS and iPhone XS Max pre-orders and offers. Reliance Digital will also be taking pre-orders for the new iPhones. However, you’ll have to walk-in to a physical store in order to place your pre-order. To pre-order your iPhone XS or iPhone XS Max from Reliance Digital, you’ll have to head over to your nearest Reliance Digital store, Jio Store, or iStore by Reliance Digital.